The avant-garde rockers play the Aladdin, in a show that includes a screening of a documentary mining their 40-plus-year career. Still from the movie Theory of Obscurity. Pause. “Of course not.” That’s how Homer Flynn, manager of 40-year-old band of anonymous avant-garde musicians and multimedia artists the Residents, answers the question about whether he is himself a member. With the Residents, it’s hard to know what to believe. And all this while remaining anonymous, performing their particular experimental sound always in masks and costumes, most famously wearing head-sized eyeball masks crowned with top hats. 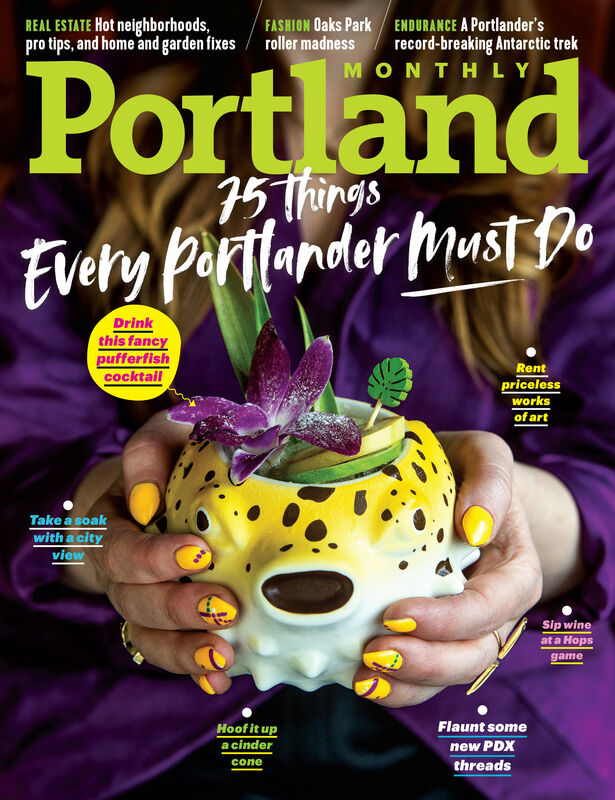 Now they’re en route to Portland, with a new live show, Shadowland, and a special pre-concert screening of the Don Hardy documentary Theory of Obscurity: A Film About the Residents, which follows their 40-year career, featuring interviews with Matt Groening and Primus’s Les Claypool, among others. Over the years, there’s been plenty of speculation about who might be behind the eyeballs—David Byrne and Les Claypool have been frequent suggestions. Yet it seems that nobody really knows, still. So how do you keep a secret for that long? “It’s really a matter of trusting people, and trusting that they feel like they’re part of it, and they’re ultimately kind of betraying themselves if they betray the Residents,” says Flynn. 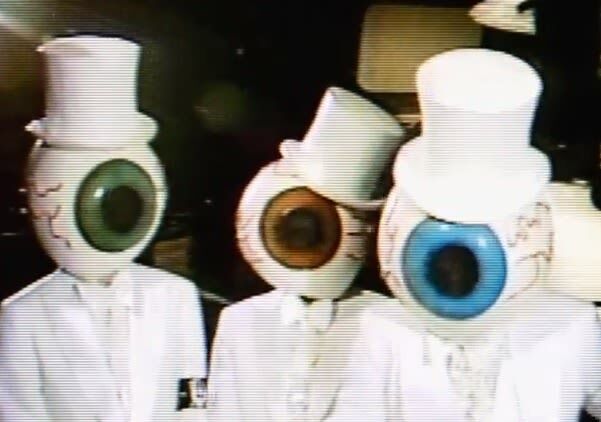 The Residents play the Aladdin Theater on Tuesday, April 12, in a show that includes a screening of Theory of Obscurity.